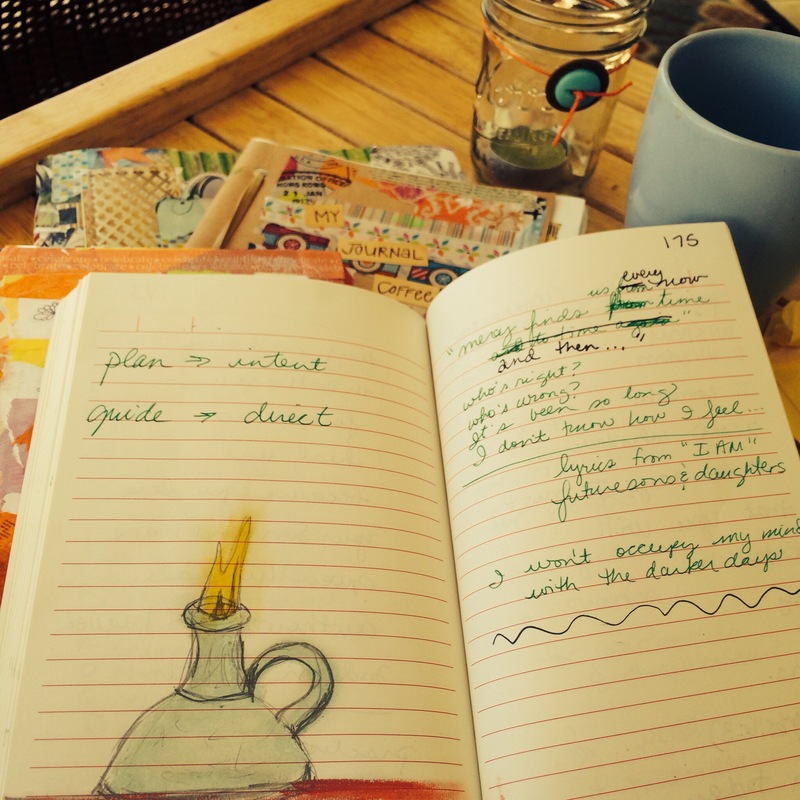 Keeping a journal is one way that keeps me anchored to God. An open dialogue between me and my Maker. My life is an open book before God, both literally in my journals and figuratively in His omniscient Omnipresence! This weekend I’m linking up with the brave journal ladies over at Dawn’s place. 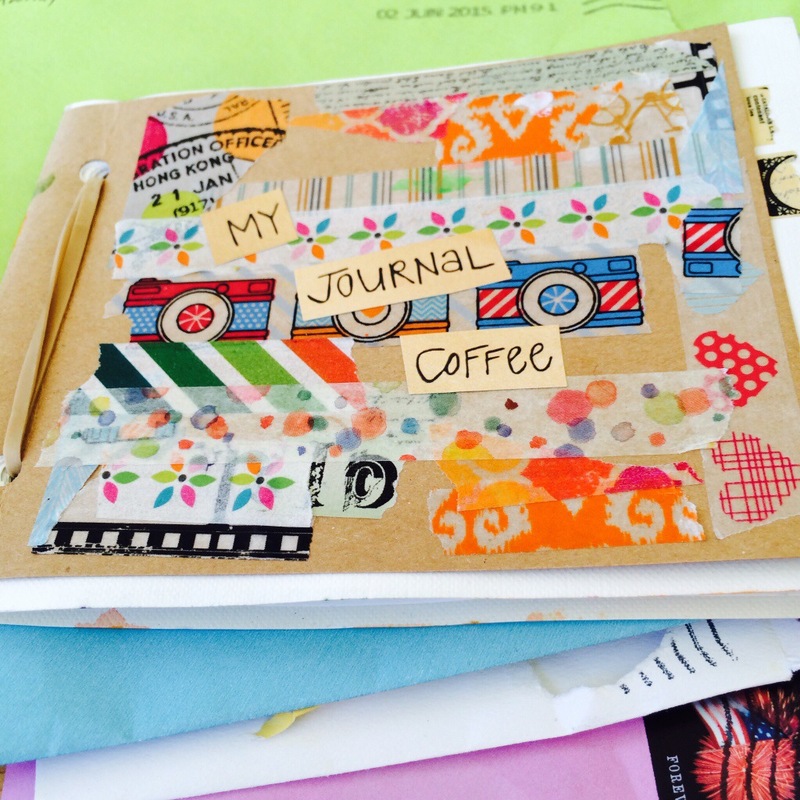 Our featured journal keeper, Deanna Wiseburn mentions keeping various journals for various reasons. I love to keep several types of journals because I enjoy variety! I have several writing journals and art journals going at the same time. 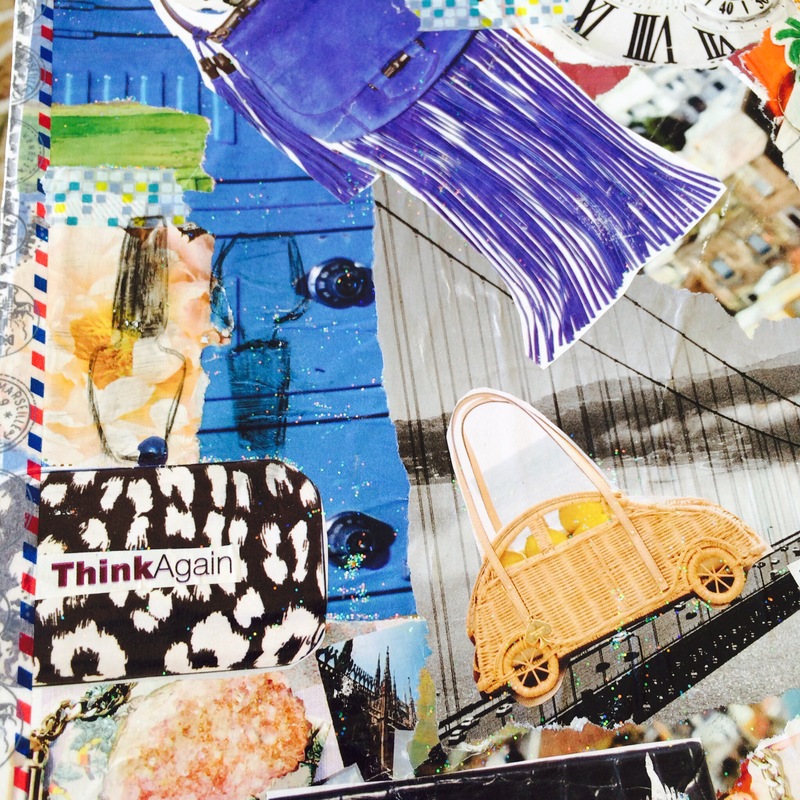 My art journals become places to play and to explore my intuitive and creative desires. Sometimes, I like to use prompts in my writing journals. For the month of June, I am writing lists. Today’s prompt was weekend goals. I wrote a list of specifics, then began thinking “What are weekends for”? Here are some photos of various journals in progress . . .
And a fun video of a “junk” journal that I made out of a recycled cookie box, duct tape and other random papers. I got the idea from a video by Christine Heister. Next postLeast Favorite Words . . .
Next weekend (6/13-15) I intend to help a friend celebrate her 90th birthday. I also hope to hear the Ugandan Children’s Choir as they sing at our church. Those are my intentions. I’ll have to wait and see how those plans work out. Kel, I’m gonna try this again. I wrote, but it wouldn’t post. Love these listings. I love lists–period. This weekend? I’m going to BN and take notes for our play workshop on a mag (frankly, that is waaaaayyy too expensive for the one article which interests me), sit on the deck on the chaise longue and journal (as an English major, I know you know I spelled that correctly! 🙂 ), have tea–lots of it, both iced and hot, wonder, wander, and worship! Love you so much. Hope you are jubilee-ing it up! Lynn, that cracked me up…Longue, lounge English Major…Man, I love you BOTH! I think I fixed the video…let me know if you still are unable to see it! Lynni- Your weekend sounds so relaxing! I can see you flipping through that magazine, sipping your tea…coming up with wonderful ideas with the Creator of all things good! Kel, I cannot tell you how much you inspire me… I just think we so much enjoy the same style of expression. It is so precious to know others who really get this love for words, pen and paper, glue and scissors! I will be off to watch your video now! Hooray. AND I am working on a vintage elements Junk Journal…hopefully tonight? Will see. THanks for sharing your inspiration with us! Dawn- I love inspiring others and love your style sister! 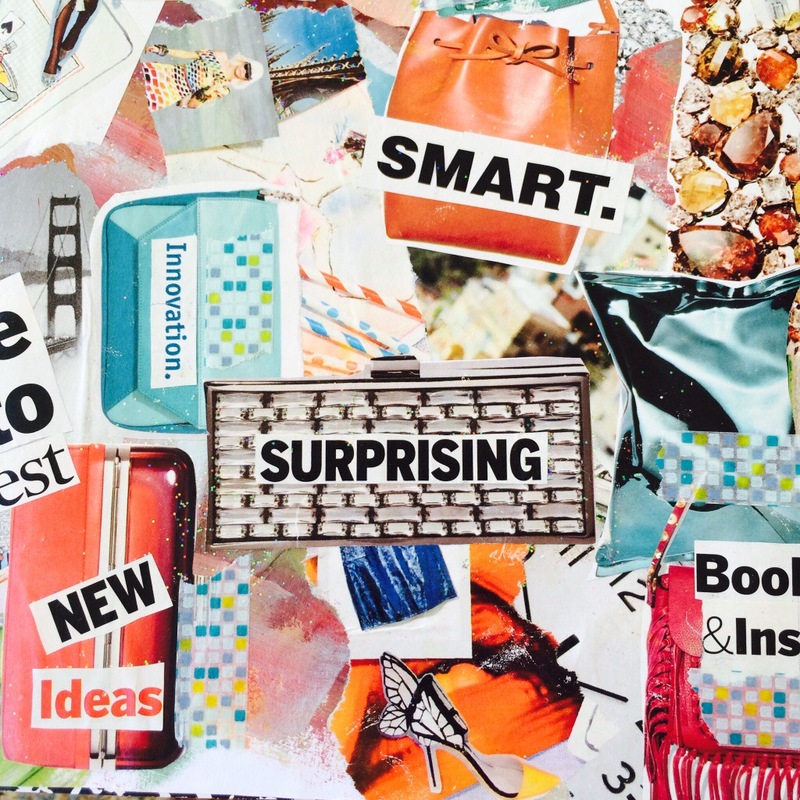 We do love words, paper and pens don’t we…glue and scissors, oh my! Oh, Kel -your video is set to private- perhaps make it public or unlisted so we can see? I love all your journals, even kind of envy them. I’m a one lane road with mine: all stories/reflections/thoughts all the time. But I can definitely appreciate the beauty of variety. I’m also not much of a list maker (which annoys my kids!). But this weekend calls for some quilting, conversations with dear friends, reading and hanging in the beautiful sun here in the Pacific Northwest (when the sun is out, we ALL are outside!). Carolyn- It’s funny that you say you kind of envy my variety of journals because I often dream of having your array of blue journals neatly organized on a shelf…but also I am thankful that God designed each of us the way that works for our personalities and His purposes…we can appreciate each other’s approach and that’s what I like about the family of God! Your weekend sounds lovely! Ack! You are so stinkin’ creative! I love the look of all of your journals! My weekend? Mostly swimming in my backyard. My life is maddeningly quiet these days. Next weekend I will be entirely outdoors enjoying the Beach, mostly unplugged. That can be the greatest blessing at times. This weekend has been relaxing with a good book and doing some writing.